Sociologist, professor, College dean, black belt, and Kuvia cofounder. After poor weather forced the University to cancel its annual undergraduate winter weekend retreat to Wisconsin, Donald Levine, AB’50, AM’54, PhD’57, then dean of the College, suggested replacing the trip with an on-campus festival. 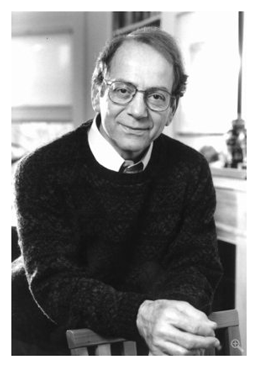 Levine, the Peter B. Ritzma Professor Emeritus of Sociology, died April 4 after a long illness. He was 83. 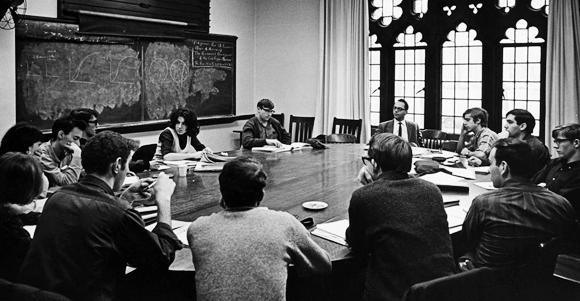 Levine joined the University of Chicago’s sociology faculty in 1962. A student of the Hutchins College, he helped shape the Self, Culture, and Society sequence into its current form and developed new Core courses, including the African Civilization sequence. Later, as dean of the College (1982–87), he increased study abroad opportunities for undergraduates, expanded the academic advising program, and strengthened the residential house system. His academic interests ranged from pedagogical approaches to intellectual history to the theory of sociology. Early in his career he conducted fieldwork in Ethiopia. He remained deeply interested in the country, both personally and intellectually, for the rest of his life. He wrote several books on Ethiopian history and culture, served as an adviser on Ethiopia to the US Senate and the State Department, and named one of his sons Theodore after the English name of 19th-century Ethiopian emperor Téwodros II. He was also a dedicated practitioner of aikido, a form of martial arts that focuses on self-defense as well as protecting an attacker from injury. A fourth-degree black belt, Levine incorporated aikido practice into a popular sociology course. Students split their time between the classroom and a gym mat, practicing the art with their ever-patient sensei.